Original animal ceramics hand made in the south of France. Direct sale from the manufacturer. 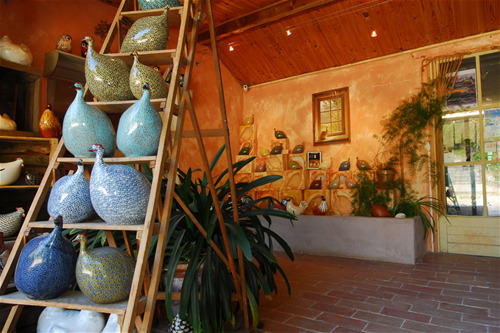 Come to discover ceramic creations, famous in France since 1974, with among others, a Guinea fowl, original and timeless. The manufacturer and his team comes to expose directly from the South of France, without any intermediary.